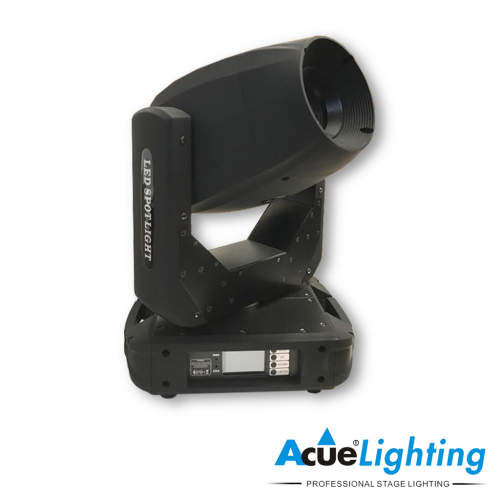 The Acue Hurricane LED Wash Moving Head has proven to be one of the most important fixtures on todays stages. 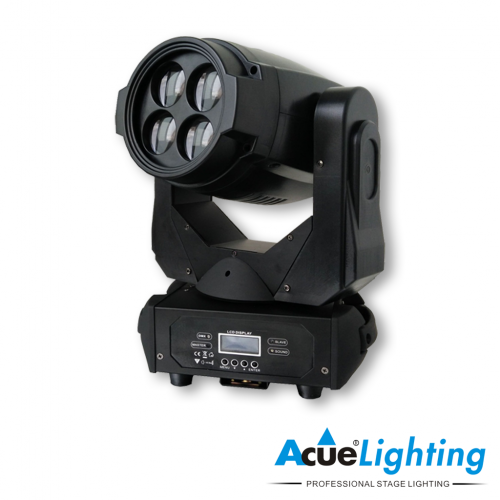 This fixture houses 108x3W RGBW LEDs. 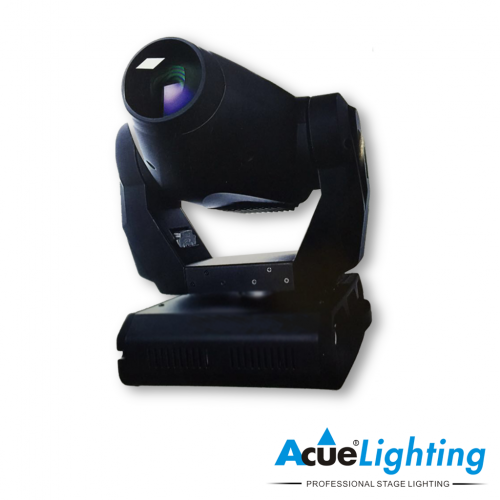 The most important function of this fixture is the ability to put the light where you want it. Traditional pars are swell, LED pars are great but, “moving LED pars” are so much more versatile. 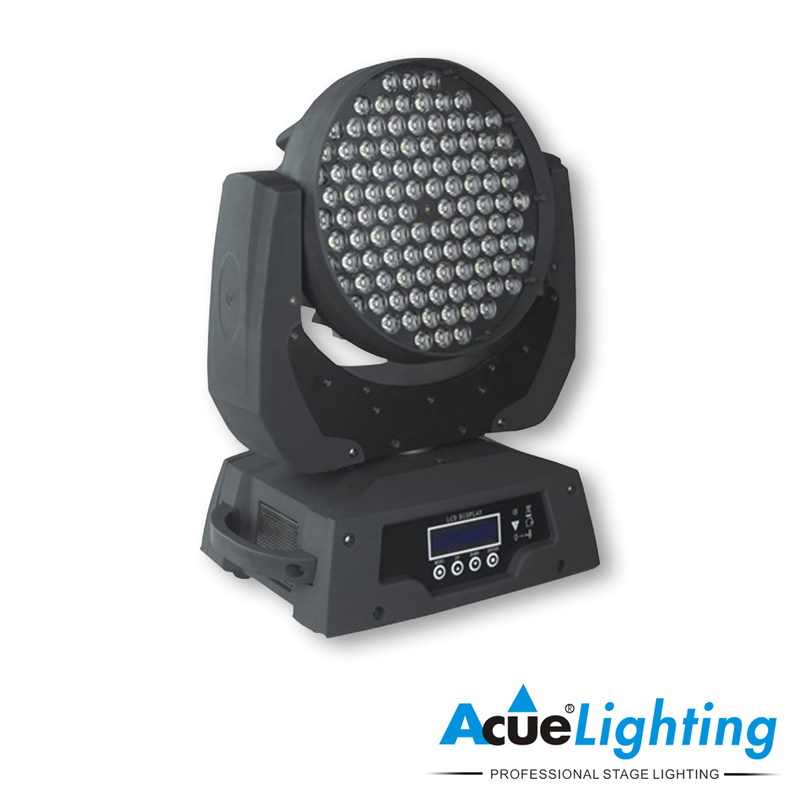 This fixture has red, green, blue, and white LEDs as its light source. 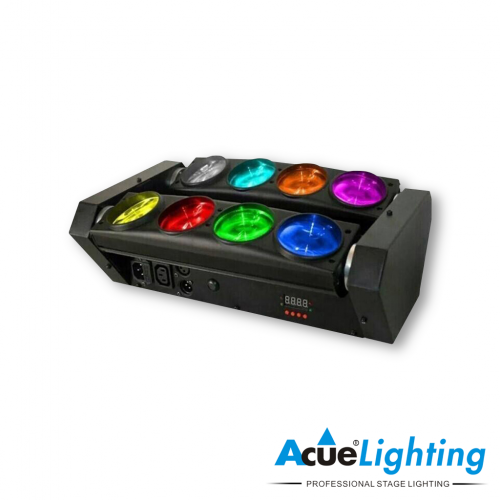 The combination of the LEDs allow you to get all the colors of the color spectrum out of one light. Operation Modes DMX, Auto Program, sound Active, Master/ Slave. Modes can be changed from built in LCD display control system.